All Keystone homes currently listed for sale in Keystone as of 04/24/2019 are shown below. You can change the search criteria at any time by pressing the 'Change Search' button below. 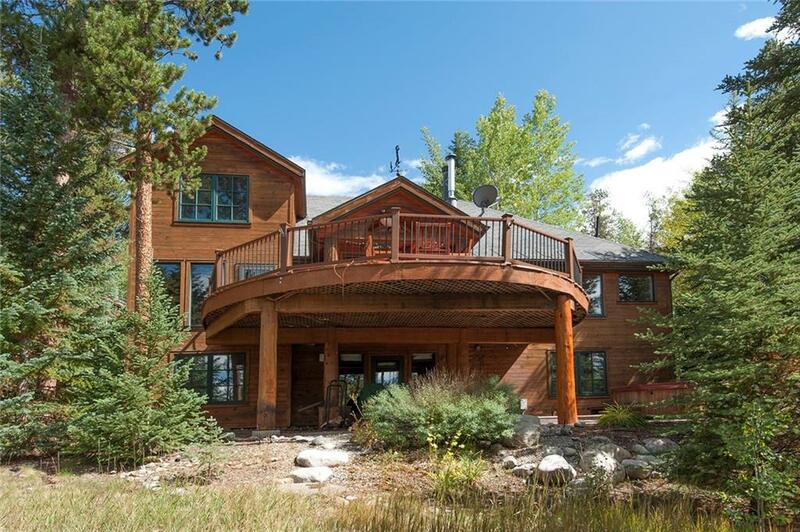 "This RIVER HOME has several hundred feet along the N. Fork of the Snake River. Delightful Gourmet Kitchen, Vaulted Ceilings, Two Fireplaces, Expansive Decks, WALK to the River-run Gondola. Take the Elevator up to the Master bedroom and Hear the RIVER ROAR while enjoying Ski area views. Fabulous Great Room adjoining a large dining room. Relax in the family room or sip coffee on the deck. You owe it to yourself to come see this wonderful Mountain Manor. CHECK OUT THE VIRTUAL TOUR VIDEO." 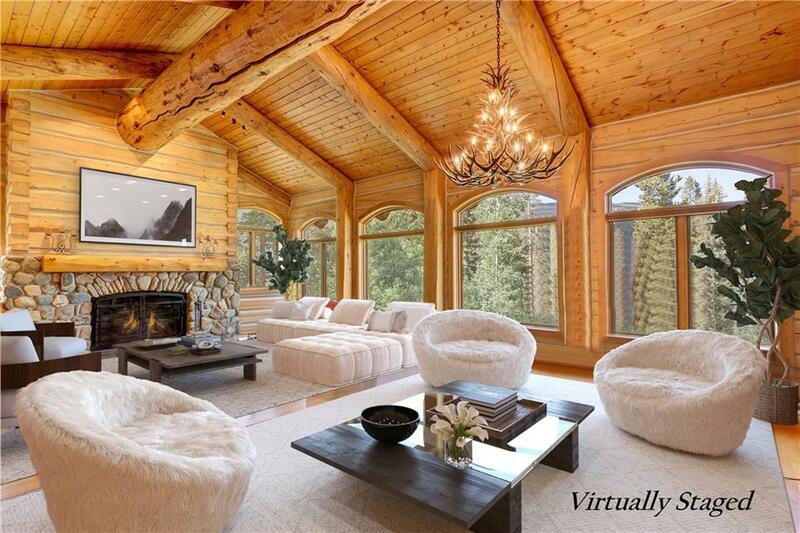 "If you are looking for a Mountain Home which brings Nature s Outside --> Inside- YOU FOUND IT. NOT YOUR TYPICAL MTN-RUSTIC Home. Designed to maximize Views and River Sounds with walls of Glass & Windows opening to capture the Snake River's roar. 3 yr new CUSTOM HOME Perched above the Snake River ON The River Golf Course just minutes from skiing. High-End Elegance with an eye for detail. 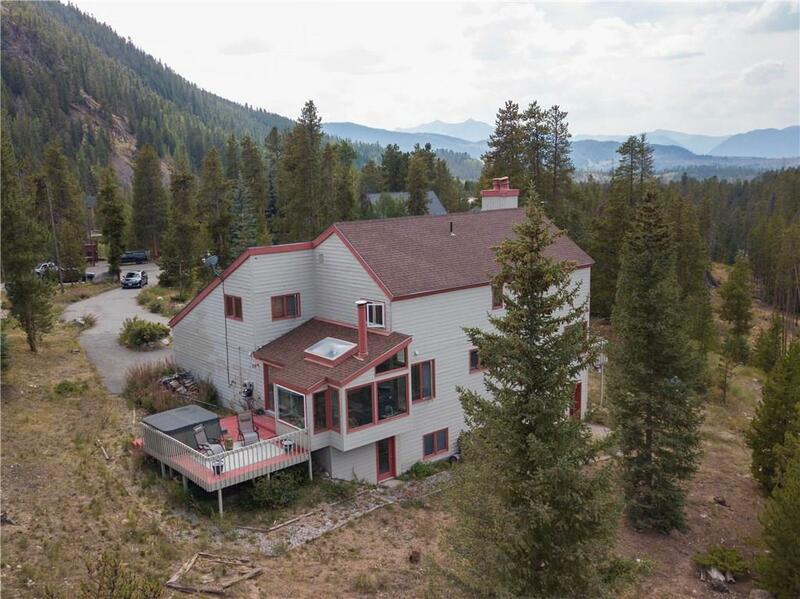 MAIN FLOOR MASTER, Chef s Kitchen, Vaulted Ceilings, 3 Architectural Fireplaces, and Curved Sta"
"Enjoy the sounds of the water and the view of the mountains from your deck on this river front home. With its large great room and kitchen this property is perfect for gatherings and rentals. Get all your favorite people under one roof and still have room to spare. Features a main floor master, lock off apartment and rec. room. This home is Impeccably maintained and ready to move into." "This Parade of Homes multiple-award-winning residence is a jewel on the Keystone West Ranch. Main floor master, 3 fireplaces, upscale finishes, hot tub, sauna, 2 living areas, 2 large decks, all on a private, treed lot, make this luxury home a resort on its own merits. Walk out the door onto National Forest trails. The neighborhood offers 2 golf courses, 4-diamond dining, pool, tennis court, Nordic skiing & Keystone Resort s skiing/boarding. This is a retreat for body & soul. 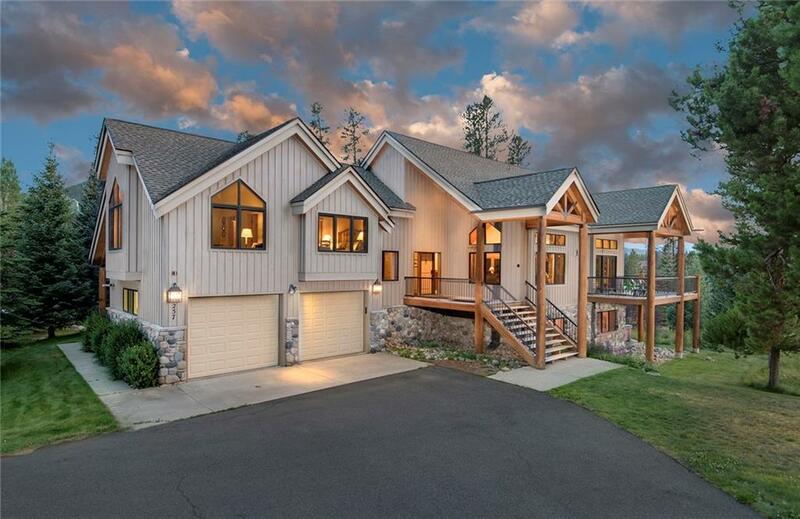 See virtual tou"
"Stunning Craftsman Contemporary mountain home in desirable Keystone West Ranch. Features include a Professional Viking Kitchen, build-ins, an open floor plan with wall of windows and dramatic stone columns, a main floor master with hot tub, a 2nd floor master, 3 fireplaces, a large deck with a fireplace for cool winter nights, a jetted tub, a steam shower, a separate family room, an office with private deck, front porch and an oversized 2 car garage. Private setting adjacent to open space." 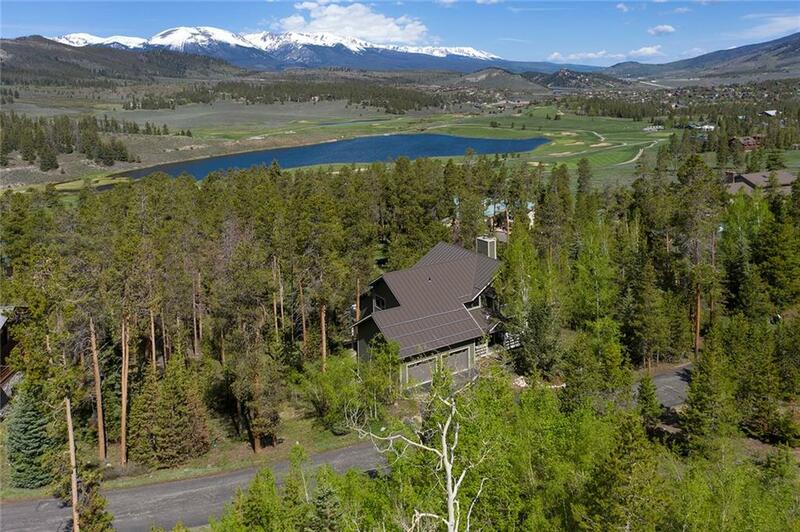 "Spectacular panoramic views of Lake Dillon and the Gore Range are captured from this classic home designed by Janet Sutterly and constructed by Infinite Scope atop Mountain Bluebell Road. 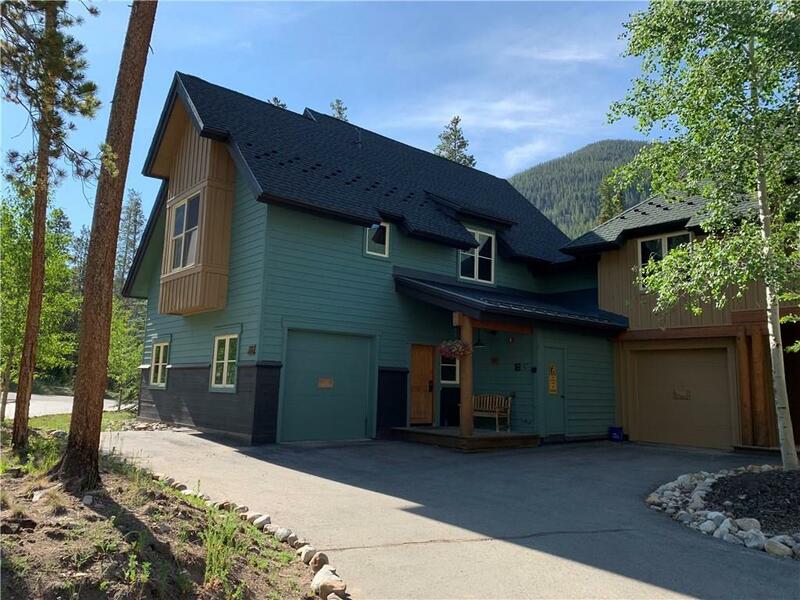 Meticulously maintained, this home features an open great room with vaulted ceilings, a large west facing deck and lower patio area among mature trees which frame one of the best views in Keystone. A private master suite plus three ensuite bedrooms and a large, sun-filled family room complete this home." "Beautifully updated 5-bedroom Keystone Ranch home featuring easy main floor living, designer furnishings and gorgeous mountain views. 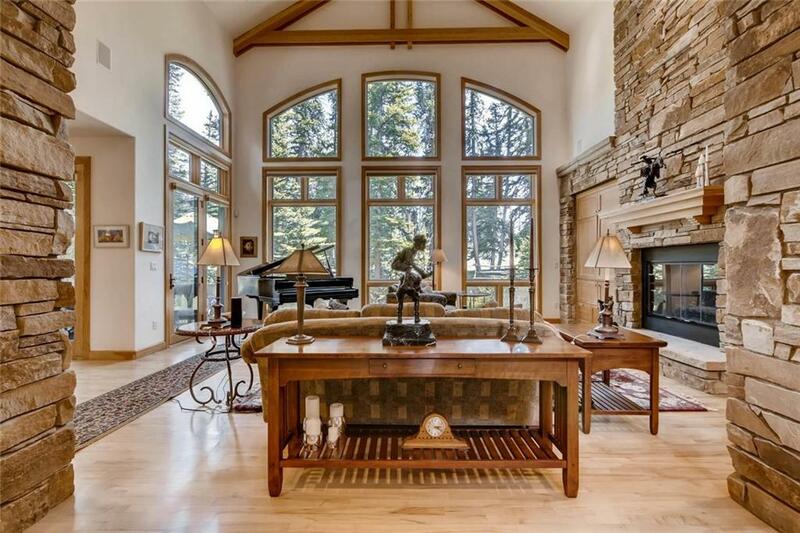 Dramatic stone fireplace in the great room showcases soaring ceilings, towering windows and open floorplan. Interior completely remodeled with the finest finishes. Exterior includes a new 50-year metal roof, all new stain and new custom garage doors. Home borders National Forest, hiking/biking trails out the door, plus pool, tennis courts and a public golf course." 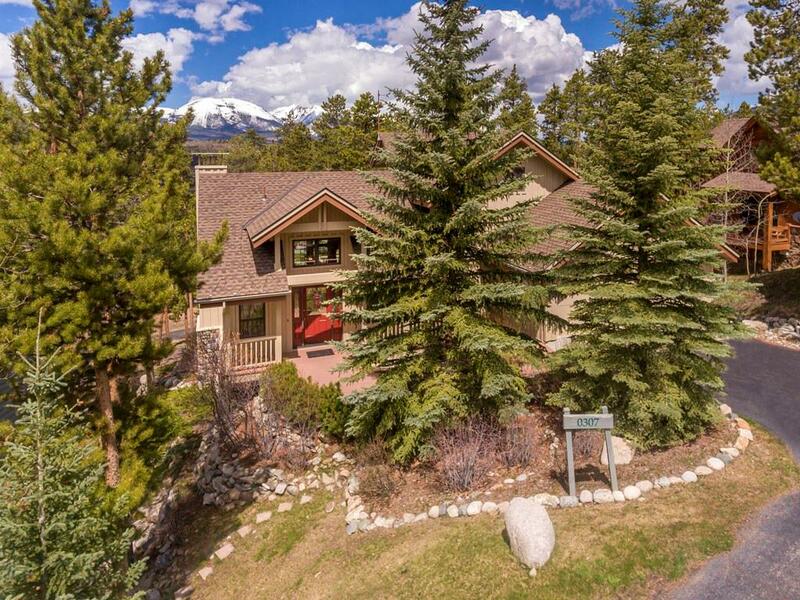 "Pristine location on the natural sage meadow in exclusive Keystone West Ranch. Long views of snow-capped peaks. Handsome wood flooring, vaulted ceilings, and lots of natural light. Kitchen features slab granite counter tops and two-sided gas fireplace. Attached 2-car garage. Adjacent to USFS land with miles of hiking/biking/cross country ski trails out your back door. Outdoor swimming pool and tennis court. Public golf two minutes away. Ten minute drive to base of ski area." "Super convenient location for skiing, you ll love being so close to the River Run Gondola. This immaculate 4-bedroom Red Hawk Townhome offers the finest in convenience and luxury. Small gated community with the best walkable location to enjoy all Keystone has to offer: skiing, dining, shopping, festivals, concerts, river, trails and more. 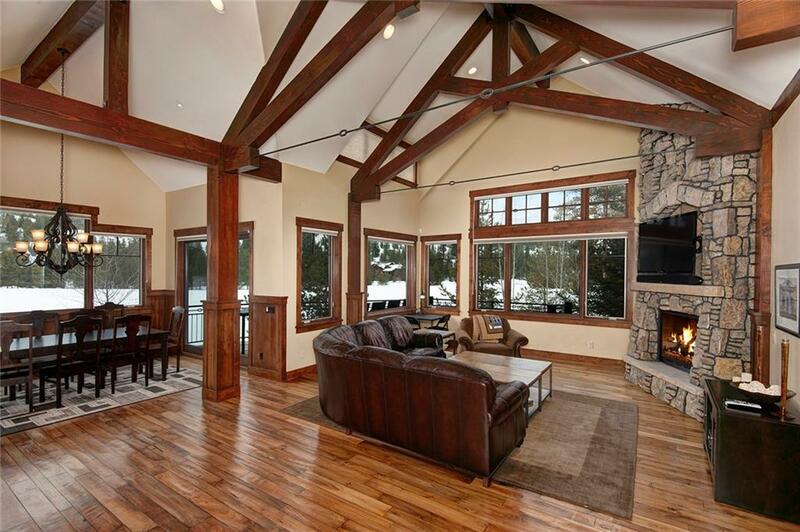 Beautifully furnished and impeccably cared for, includes attached garage and deck with ski area views. Access to pool, hot tubs and owner pets allowed." "Great home overlooking the river and open space. 118 feet of river and wetland frontage. First home built in the valley long before the ski area was founded. Three large bedrooms, two baths, large kitchen, all stainless with 48 range. Beautiful masonry fireplace rises up through the center of the home. The entire west side of the house has floor to ceiling windows. Very comfortable in floor radiant heat. Great yard for dogs. On shuttle route. Hot tub in yard. No dues or transfer tax." "Charming home in serene Keystone East Ranch. 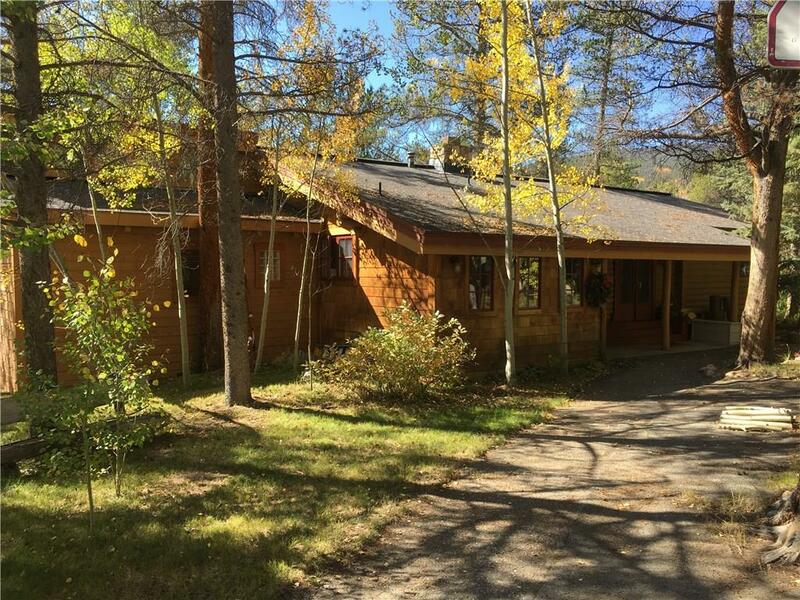 Vaulted ceilings, river rock fireplace, main-level master w/ steam shower. Remodeled kitchen & master bath. Private location with large west-facing deck to capture stunning sunsets over Buffalo Mountain! Two wood-burning fireplaces and private outdoor hot tub & fire pit! Napa-inspired theme/d cor. Wine room w/ barrel stave ceiling! Low-density subdivision with architectural controls & protective covenants. Common outdoor pool and tennis. Golf/hiking." "If you want a home overlooking the river and want the ability to personalize it to your taste then look no further. 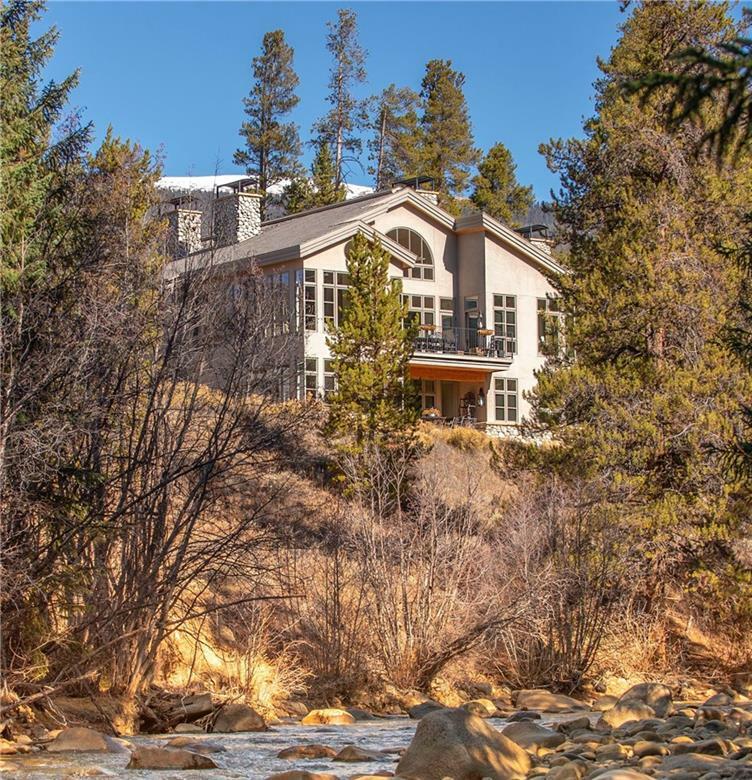 This spacious home perched over the Snake River with mountain views has one of the best locations in Keystone. Sit on your deck and watch the river go by. Staircase out the back door leads directly to the river and hiking trails. If you have the vision to create your ideal mountain home on the river then come check out this premier location." 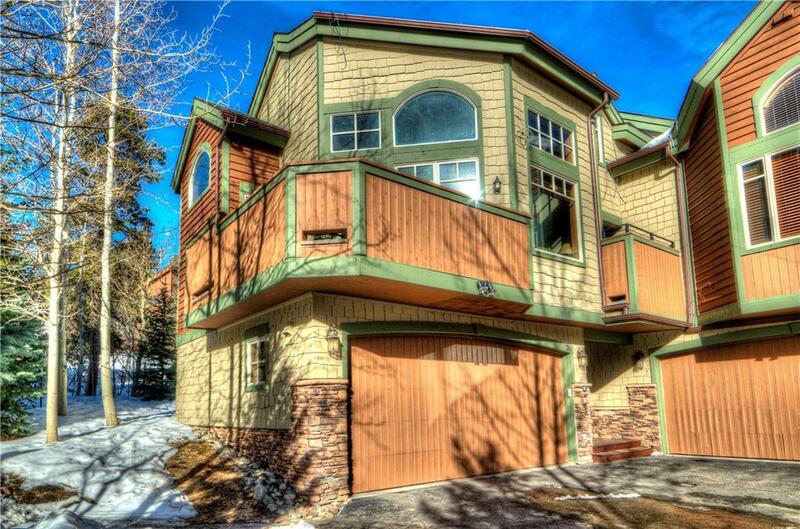 "This four bed, five bath townhome in a prime location in Keystone! It is a short walk to the Mountain House Base Area, AND you can walk to nearby bars, restaurants & rental shops!! 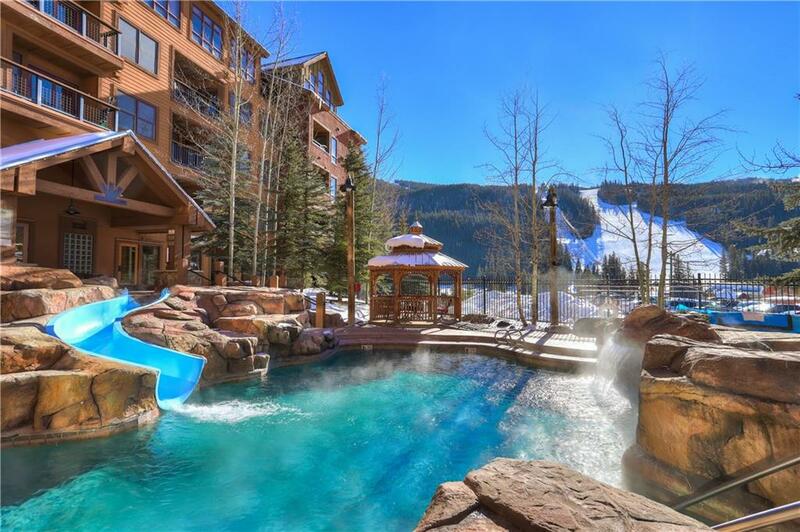 It has new appliances, a private hot tub, VIEWS of the resort and sleeps 12-15! This townhome also has excellent rental history, 2 car garage, 2 living areas and is located in the rear of the complex! 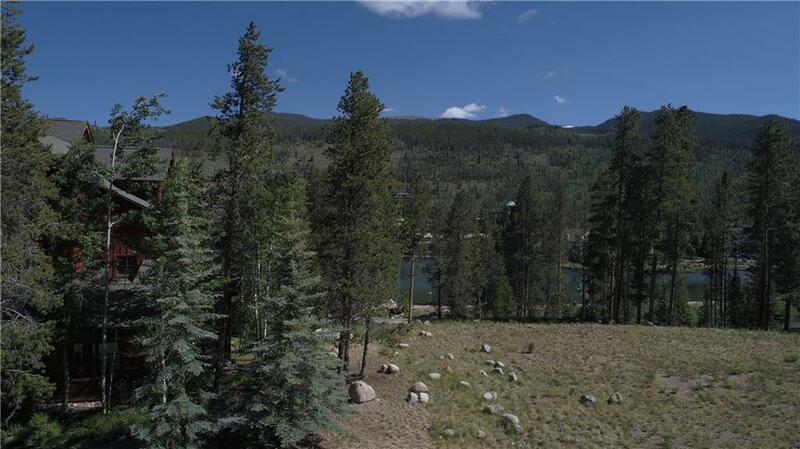 This is the lowest priced property in Keystone and should fly off the market, don't miss out!!" "Introducing The New Seasons at Keystone! New construction condos located in Keystone Resort. The first release will consist of 16 units in 2 buildings with one, two and three bedroom units. Pre-construction pricing available today. Gorgeous interior finishes with the latest options. Choose from a Mountain Modern or Rustic interior package. 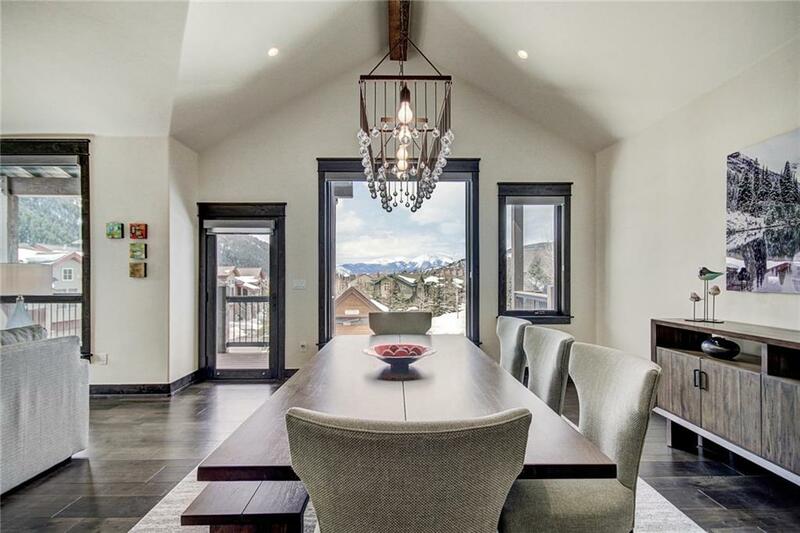 For the most discerning buyers who want to live the mountain modern Colorado lifestyle. Optional loft for this two story unit." 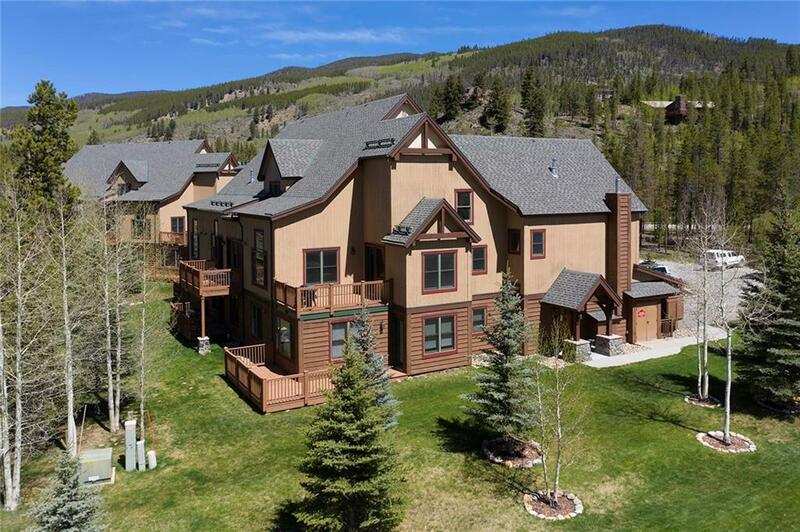 "Fantastic new construction located in Keystone Resort on the resort shuttle. Beautiful finishes and everything you would expect in today's new construction. Huge private storage locker and pet friendly! Estimated completion Winter/Spring 2020. Visit our website for floor plans and other information. Optional loft for this two story unit." "New Construction condos in Keystone! Estimated completion Winter Spring 2020. Visit our website for floor plans and other information. Our best price for a Three Bed, Three Bath. Optional loft in this two story unit." 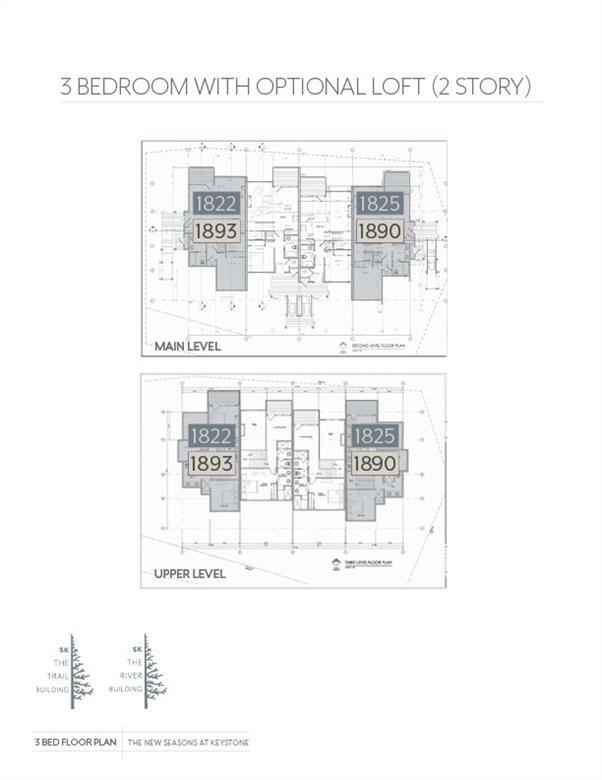 "Rarely available 2 bedroom with private garage at Red Hawk Townhomes. Great views of the surrounding mountains and Keystone slopes. 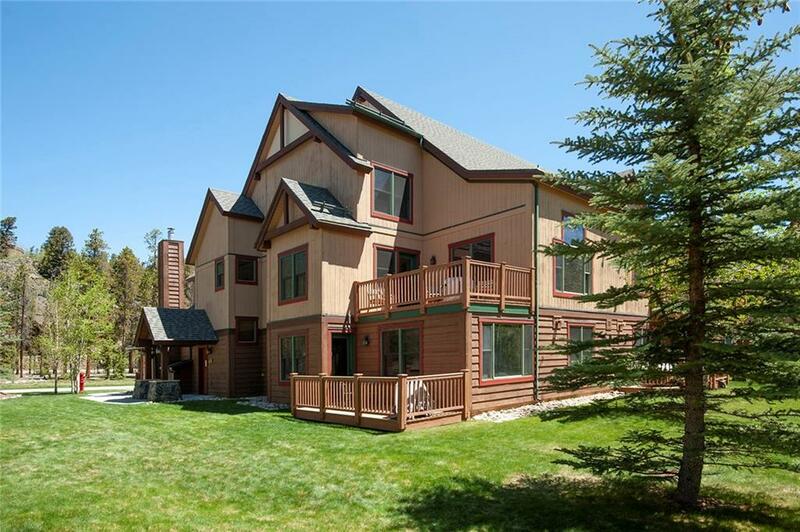 Quiet setting in gated neighborhood, just a short walk to gondola and all the shops and activities of the River Run. First floor, one level, spacious layout and no stairs to climb after your day on the slopes. Enjoy the warm southern exposure and outdoor living space. Close to the pool, hot tub, fitness and steam room at Red Hawk Lodge, and pet friendly for owners." "Beautifully upgraded 2bd 3ba condo in one of the most premier locations in the building. Condo comfortably sleeps 8 with twin master suites both with king beds, and a queen murphy bed along with a sleeper sofa in the living room. 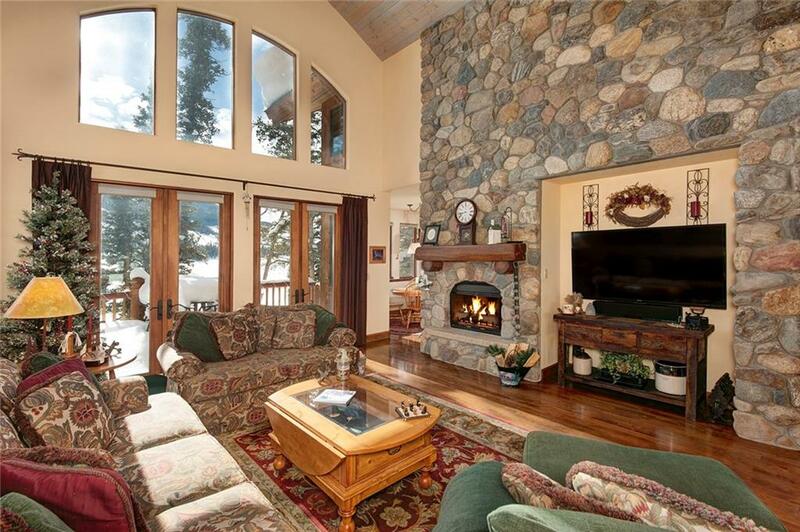 Awesome ski area views from the living room and both bedrooms. The Springs at River Run is known for the best onsite amenities in the Village and is also one of closest buildings to the gondola. This unit will not disappoint and has strong rental numbers to support it." "Walk to the ski slopes from this wonderful 3 bedroom, 3.5 bath home in Keystone's well established Loveland Pass Village neighborhood. No HOA dues and no transfer tax. Walk to nearby restaurants and Keystone's Mountain House Base for skiing. Ski at Keystone or Arapahoe Basin, just minutes up the road. Enjoy access to 5 different resorts all within 30 minutes. In the Summer, you'll love hiking, biking, and more! Amenities include attached one car garage, laundry room, private sauna and hot tub." 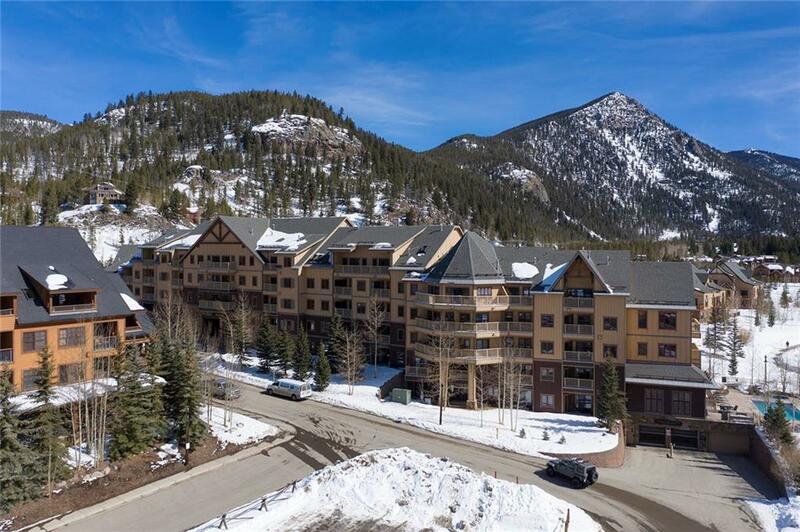 "Here's an opportunity to own this rare, 2-bedroom + den condominium in Red Hawk Lodge at Keystone. The versatile den, equipped with a Murphy bed, allows this property to sleep like a 3-bedroom and/or it can be used as extra living space. Just steps to the gondola and all that River Run offers. Red Hawk Lodge features an outdoor heated-pool/ hot tub area, lobby with a pool table, exercise room and underground parking. 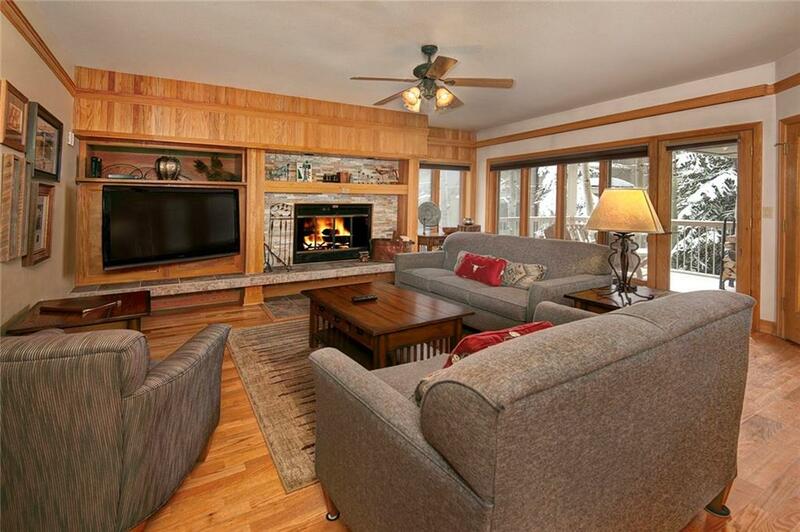 This turnkey ski home is in fantastic condition and is ready for you."